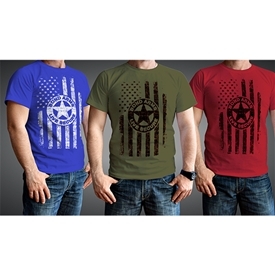 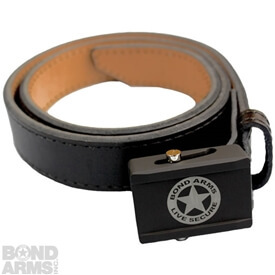 Share your pride for the smallest most powerful personal protection by getting one of our Brand NEW Texan t-shirt! 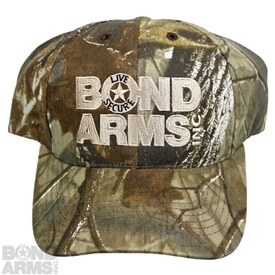 These awesome new Bond Arms t-shirts are available in 6 different sizes. 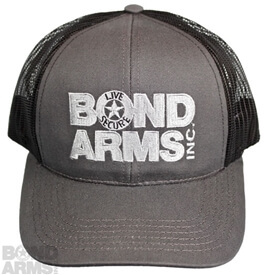 This black shirt has the “Live Secure” logo on the front and the Bond Arms logo and the Texan on the back.